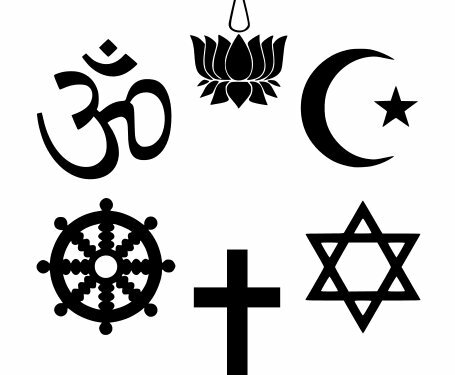 I believe that people have the right to practice whatever religion, faith or lack thereof that they see fit. They can live by whatever rules their faith sets forth for them. That’s just fine. What’s not fine is when people take their beliefs and try shoving them down the throats of the rest of the people around them. More and more we’re seeing people doing just that. Religious people are trying to shove their way of life down everyone else’s throats. “This is how we want to live, and we’re going to make you live this way too!” It’s completely wrong. No one, regardless of their faith, should try to push their ways of living onto the rest of society. But that’s what they’re trying to do. Now, I’m all for talking about what you believe, and it’s even okay to educate others and tell them why you think your way might be “better” for them. But that’s where it needs to stop. No religion should have the right or even the audacity to try to impose their beliefs and way of life on anyone else. I live my life, you live yours. Why do these people (And I think we all know what major religion is responsible for most of this.) think we all need to live their way? The rest of us aren’t trying to push our way of living on others, so why are they? (Okay, some are, but they’re wrong too.) What makes them think they’re so special? There’s no legitimate reason why people should all live one way of life. If there was one creator and all people were meant to believe and live the same, we never would have gotten free will and there wouldn’t be differences among people. We’d all be the same already. The truth is, we’re *meant* to be different. It’s wrong on so many levels for anyone to try to take our freedom away from us. And that’s what they want to do, and they’ll succeed if people don’t scream and fight and refuse to allow it. They want us all to be slaves, followers of their mindless, hateful, narrow way. Even some among their own followers are turning against the zealots, knowing that forcing their way on the world is wrong. But the zealots keep trying to take over the country, and the world. We need to fight for our religious freedom. We need to fight for freedom, period. We cannot allow any religious group to force us to live their way of life. We all deserve to be able to live as we see fit, so long as we are respectful to others and do not harm them. 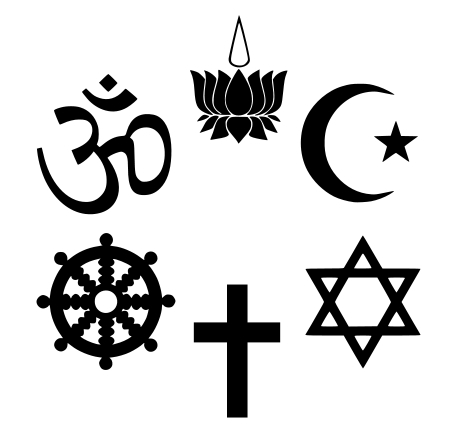 Do you think a religion should force their beliefs on the country? Or on anyone? Are you fighting to keep freedom in America?